The Renewable Transport Fuel Obligation (RTFO) is a cornerstone of the UK’s environmental policies to combat climate change. It came into effect in April 2008 and implements the transportation components of the EU‘s Renewable Energy Directive. The RTFO obligates suppliers of road transport fuels (such as refiners and importers) in excess of 450,000 liters annually to use a certain percentage of sustainable biofuels. On the other hand suppliers of sustainable biofuels of any size can get certificates (RTFCs) issued which they can either use to meet their own obligation or sell on the market. Buy-out-option: suppliers can choose not to comply and instead pay a fixed fee per liter for an amount equal to their obligation. RTFCs are certificates that can be traded between suppliers of fossil transport fuels, eligible biofuels and traders. Their price is set by principles of demand and supply, with the buyout price providing an upper limit. 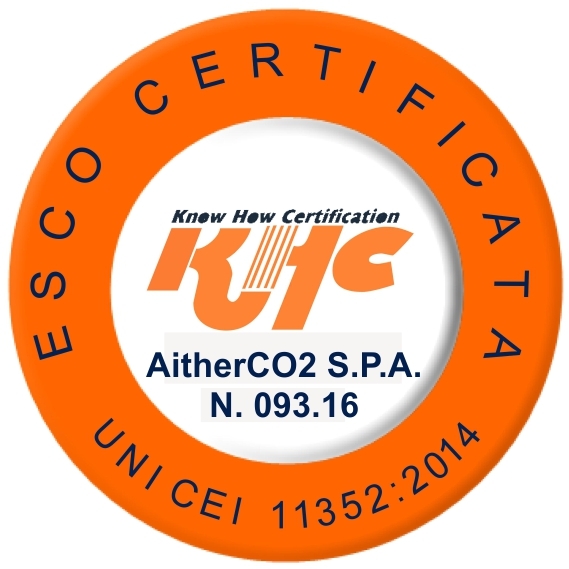 AitherCO2 is a leading market maker of RTFCs providing buying and selling solutions to companies with a compliance obligation as well as to producers of biofuels. For a quote or to enquire whether your biofuels are eligible for RTFCs please contact our trading desk.